I have just Listed a great little Cuchara Cabin. 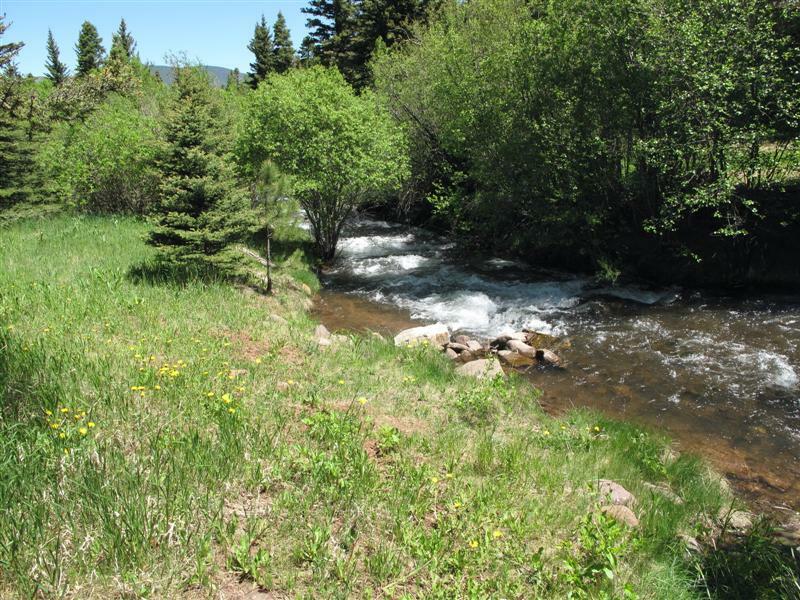 On 2 lots, bordering the Cuchara River and a fishing pond right on your property too. Priced at an affordable $298,000. Call for details. Bachman Assoc. has been designated Exclusive Marketing Broker for a new development south of Cuchara. 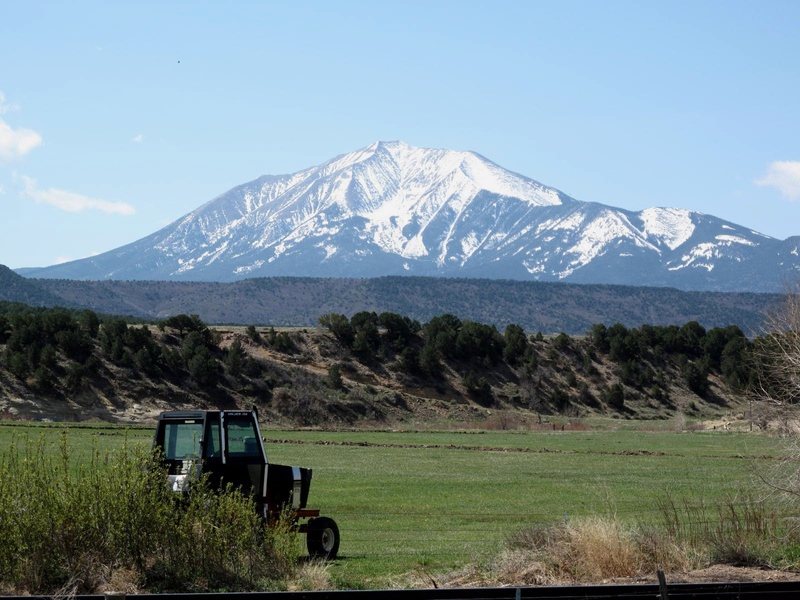 River Run at Spanish Peaks is situated across from the Bear Lake/Blue Lake turnoff on Hwy. 12 in the old Spanish Peaks RV Campground. It consists of 33 large homesite lots on Cuchara water and sewer system. A good number of the lots will have river frontage too. Steve Perkins is leading the effort as designated Bachman broker for the new project. 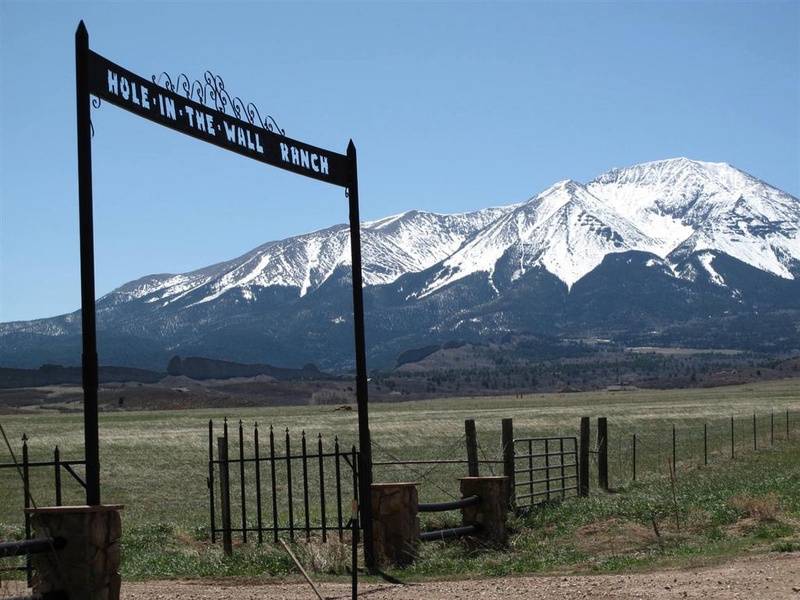 Just Listed, my favorite parcel at Hole in the Wall Ranch. Lot 20 is a large 40 acres with views, grass meadow and existing well. 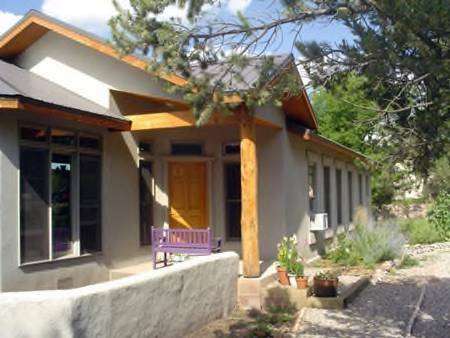 Another great new Listing at Raspberry Mountain Ranch. 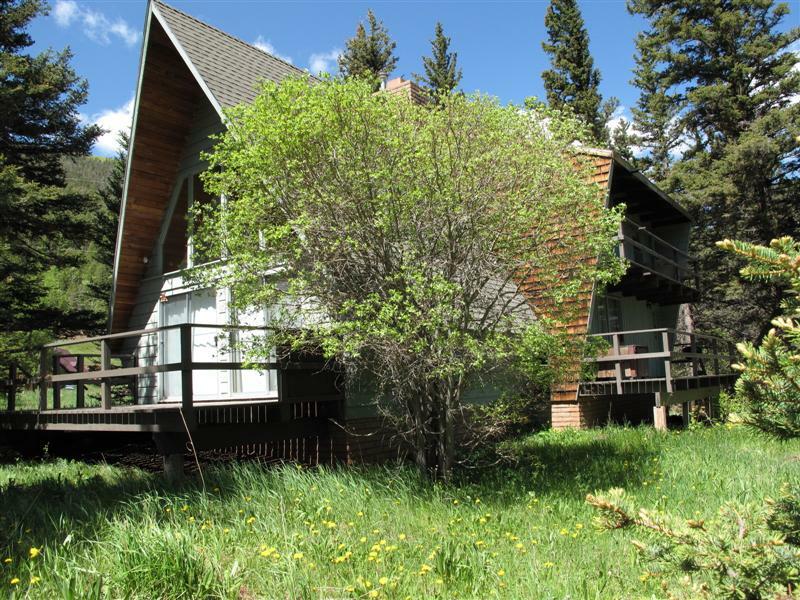 Big peak views and priced to sell at $229k. I have just Listed the River Ranch located off Hwy. 160 at lower Valley Road. 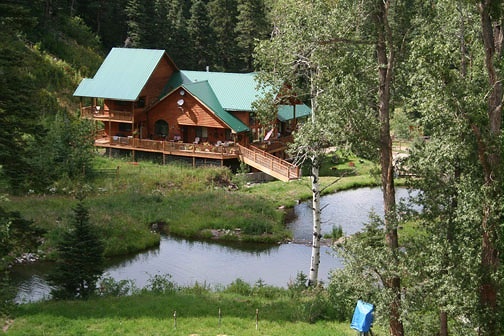 This great 570 acre ranch has lush irrigated hay meadows along the Cuchara River. Call me for details. 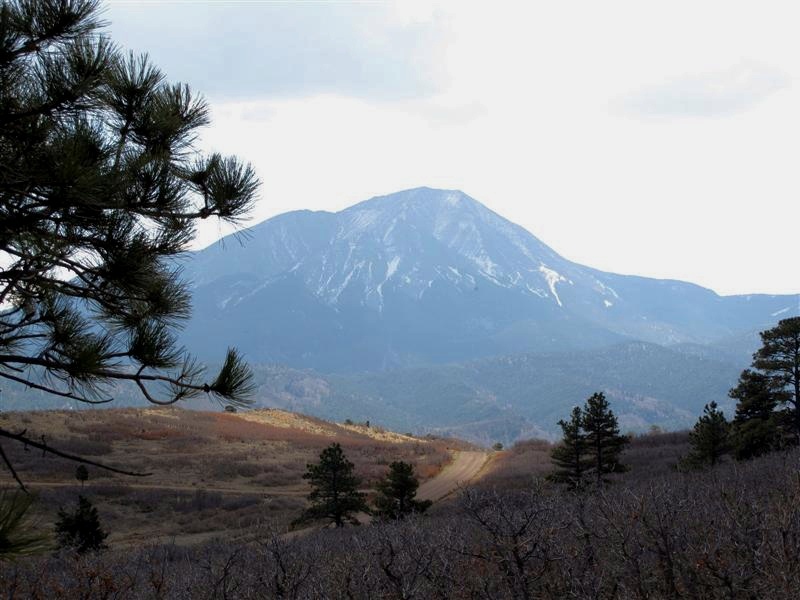 I am extremely pleased to announce that we have been selected for an Exclusive Listing Agreement to market the fabulous Echo Canyon Guest Ranch property located between La Veta and Cuchara. If you have never been up to the Guest Lodge for a summer evening barbeque, you don’t know what you’ve missed. A truly great property and priced at a great value. 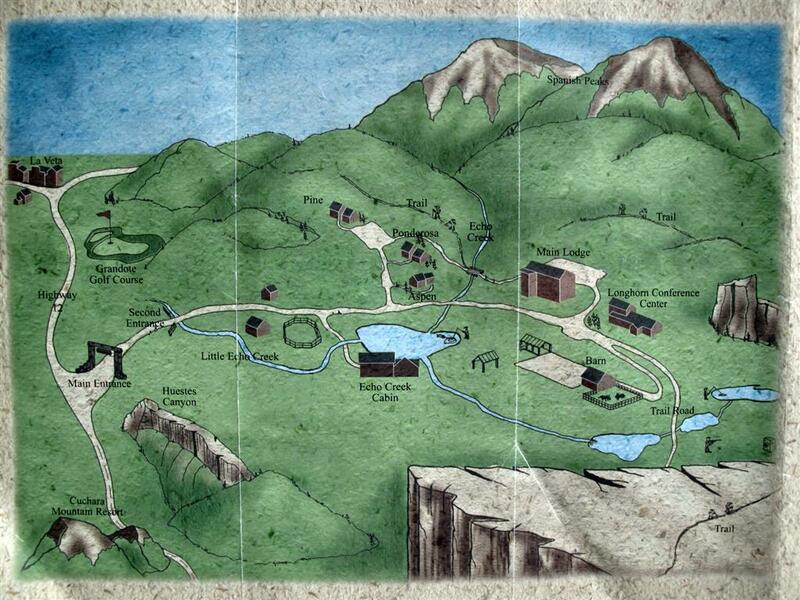 Nearly 900 acres from the Devils Stairstep up to the Echo Creek waterfall. 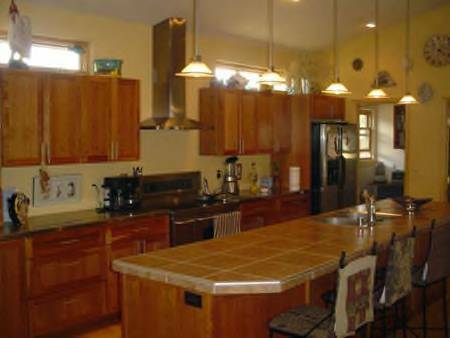 Click the link below to see details of this beautiful property. 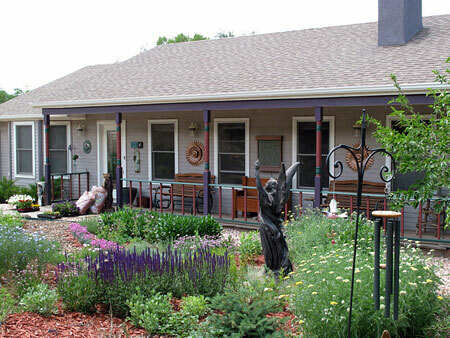 I have just Listed a great property on School Creek Road (Cnty.361). A 43 acre tract with well, power and no covenants. 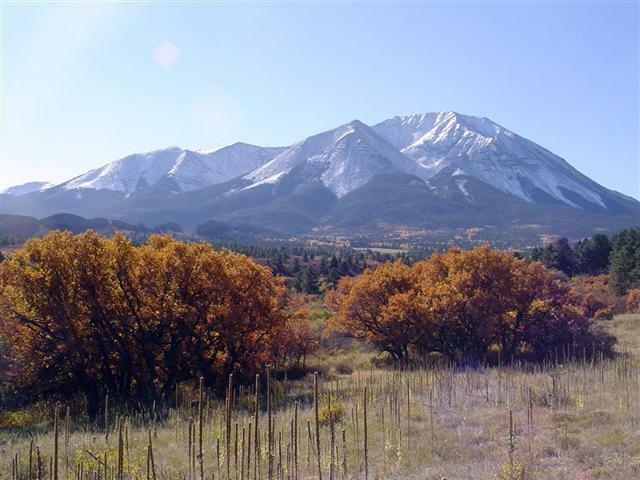 Located 5 miles south of La Veta in nice rolling terrain with views in every direction. Lots of building sites taking advantage of the West Peak view. Priced to sell, at $235,000.